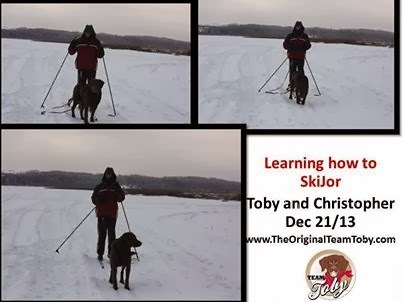 What are some of your favorite activities to do with your dog during the long winter months? 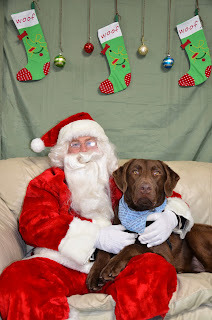 How about the fun photos with Santa Paws? How about creating fun videos on Jib Jab? Toby's other favorite game is to hide his KONG in the snow then go dig it out. What's you pet's most favorite snow and winter activity?